Passover desserts usually involve nuts, eggs, chocolate, and fruit. It requires a lot of creativity to make things that are useable for Passover and are non-dairy or parave at the same time. 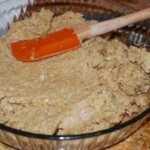 This recipe is a Sephardic classic from my dear friend’s mother Kaye Israel. Thanks Kaye for taking the time to show me. 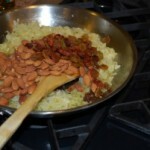 To blanch the almonds, fill a large sauce pan or soup pan with water and bring it to a boil. Throw in the premeasured almonds. 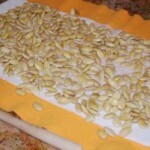 Let the almonds sit in the boiling water for about 60 seconds. 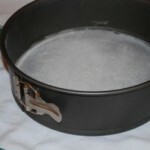 Remove from the water and drain in a colander. Let the almonds cool for a moment and then remove the brown skin from each one. They pop out easily. 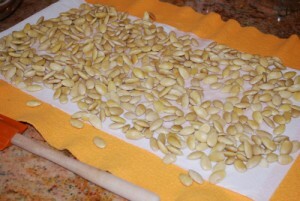 Place the peeled almonds on a dish towel and let them air dry for a couple of hours. 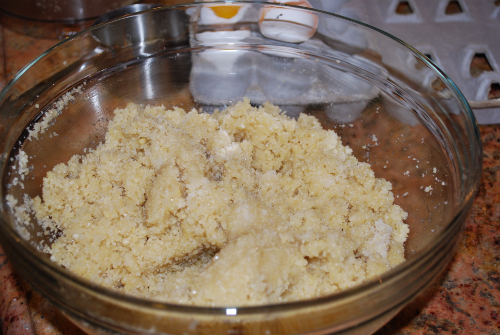 When the almonds have dried, place them in a Cuisinart or other food processor along with the sugar. Grind the almonds finely. 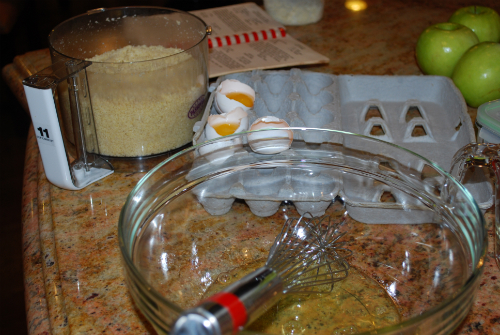 In a separate bowl, whisk the egg whites until quite frothy. Add the ground almonds with sugar to the egg whites and mix well. 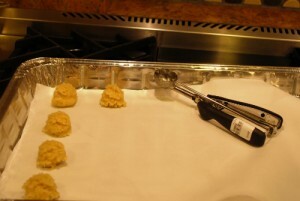 Using a very small ice cream scoop, scoop out cookies onto parchment lined cookie sheets. 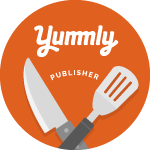 This recipe fills about two half sheets or approximately 52. 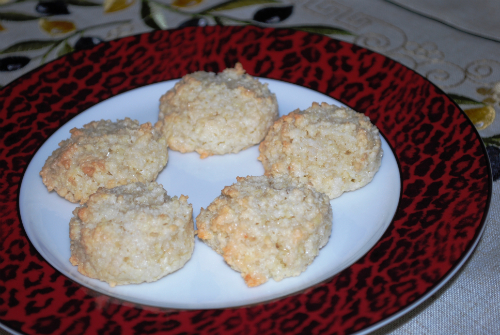 Bake the cookies in a preheated 350 degree oven for about 8-10 minutes. Keep an eye on them since nuts burn easily. They should be barely beginning to color when done. 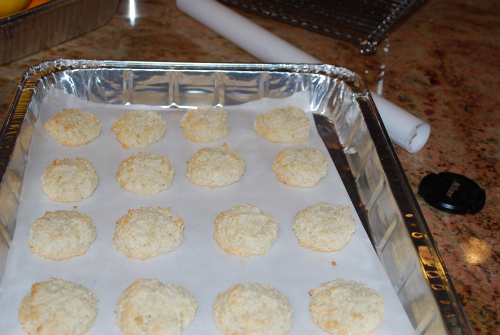 Cool them on a rack and then carefully remove the cookies from the parchment paper. Store them in an airtight container for up to a week.